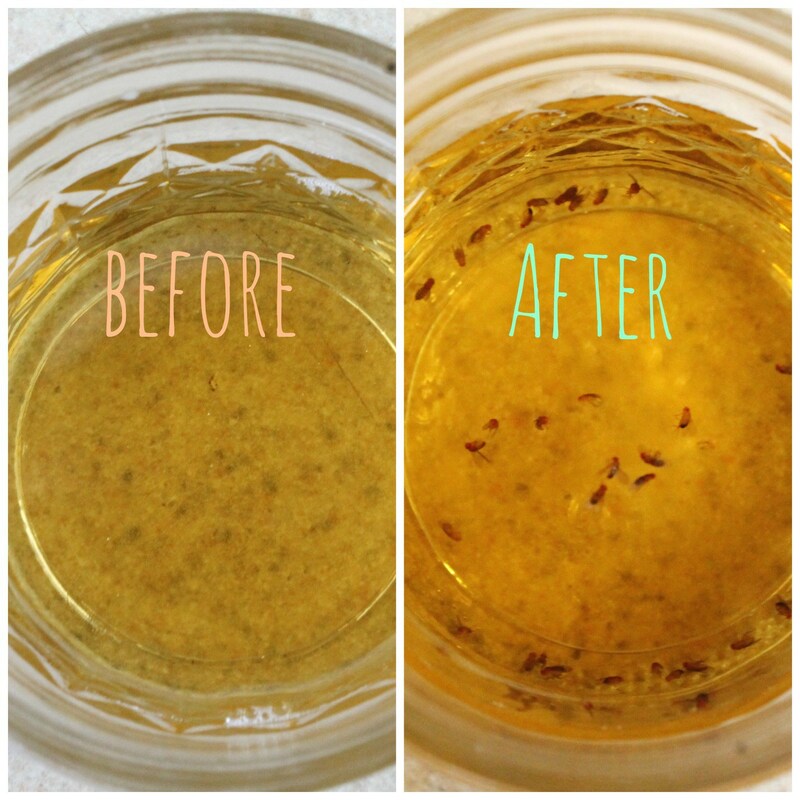 Fruit flies are attracted to fermenting fruit. Although they are small, they can detect the smell of ripe fruit from a great distance. 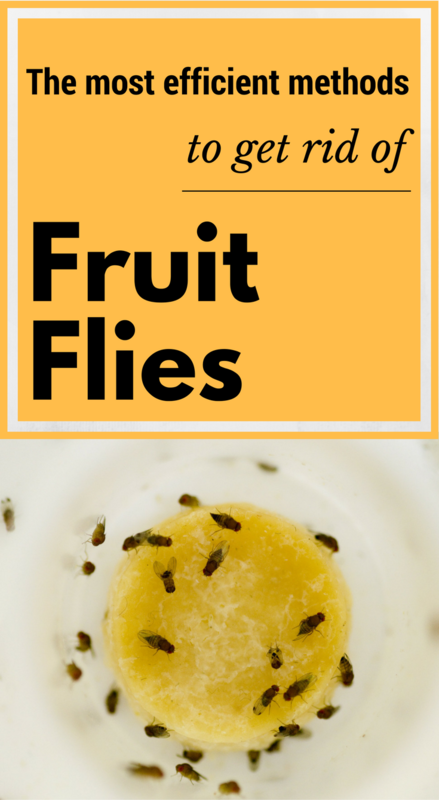 Even now, if you have a bowl full of fruit on your kitchen table, these fruit flies are definitely looking to get into your home. 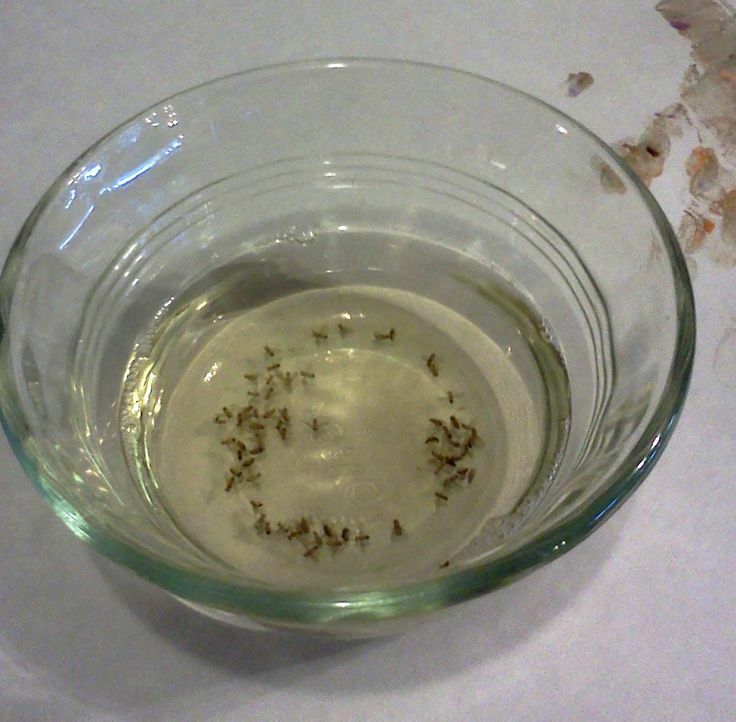 What is the best bait for fruit flies? We made a short list of the best choices you have for such a mission. Heat the vinegar in the microwave for about 10 seconds and then pour it into the trap-cup. The heat will make vinegar emanate a stronger smell than usual – a smell that the nasty fruit flies can not stand. You can see the results the next day when you’ll find the cup filled with fruit flies. Wine used as bait is extremely effective. It is also very easy to use. All you have to do is to fill half a glass of wine. Results are immediate! It seems that these little creatures are extremely attracted to alcoholic drinks and tequila is one of them. 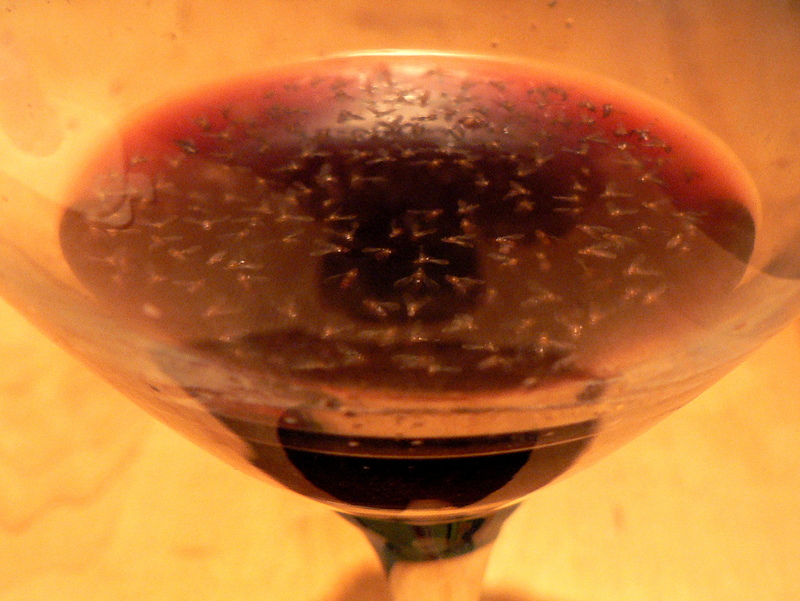 This method is the same as the wine method: fill a glass with tequila and you’re ready for the unwanted little guests!